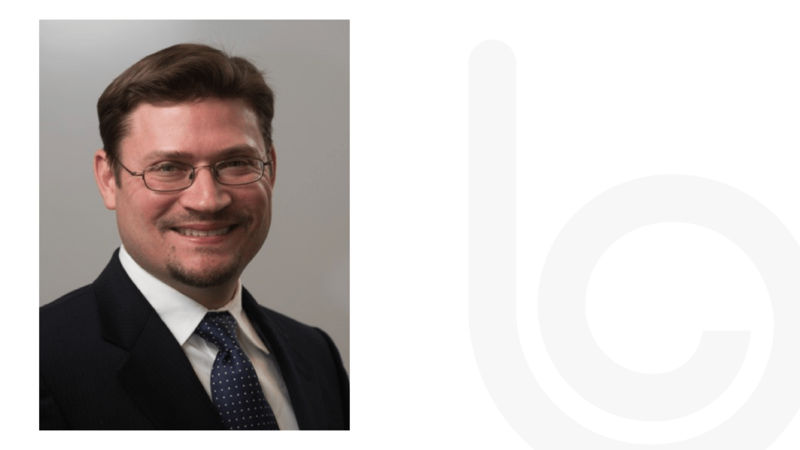 As chief technology officer at Blume Global and with more than 20 years of experience in the supply chain industry, Mark Pluta leads the AI platform development and science teams, and drives architectural strategy for the cloud-based Blume Digital Platform. Prior to Blume Global, Mark was SVP, Head of Business Products for Infosys/Edgeverve, held leadership roles at Marsh ClearSight, Hewlett Packard Enterprise, Manhattan Associates, Netscape and Andersen Consulting. He has a B.S. in engineering from the University of Illinois at Urbana-Champaign. What do you consider to be your top career accomplishments thus far? I have a passion for building products that help change the world. One of my most exciting accomplishments was when I worked with Walmart in the early 2000s to help optimize and change its strategy for all of its inbound truckloads. Walmart has a tremendous amount of items that come in every week and month, so you can imagine the impact even small changes would have. The work that I did with my team really revolutionized Walmart’s network, especially when it came to perishable goods like groceries. Essentially, I helped usher them into the era of offering groceries to consumers at their stores, and I’m very proud of that. What drew you to work for Blume Global? Two things drew me to this company. First, it was the chance to innovate and build new products, and potentially change the way supply chains are implemented and run. 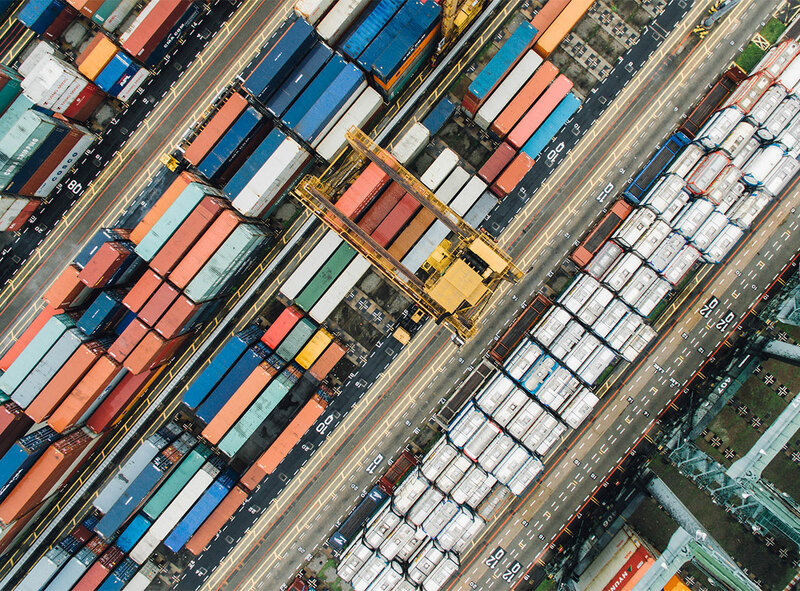 Supply chains play a key role in everyone’s life—from pharma to food to retail and more—and there are always new technologies being developed, and that is what is exciting. Secondly, the combination of the tremendously talented people, company vision and the assets that are part of Blume Global. When I met with Pervinder Johar, our CEO, his unique point of view on supply chains and strong vision to do things differently really resonated with me. I love building innovative products and platforms, and really pushing the envelope—from both a technology and teamwork standpoint. I enjoy working with and building strong teams, as well as innovating with our customers. Some of our best ideas initially grew from the needs of our customers. I’m not a CTO who likes to sit behind a desk. I’m usually on a sales call talking to customers about their vision for the future, what their goals are and what would make their business even better. Talking to customers energizes me and building innovative products that enable us and them to do things differently inspires me. What are the technologies that are poised to change the supply chain industry? Technologies like AI, machine learning, robotic process automation, cognitive learning and deep learning really have the potential to revolutionize the supply chain. They touch everything from how data is collected to making processes more efficient and safer. Talk is easy though. To really make an impact, those technologies need to be integrated fully into the process and the insights gleaned from them need to be put to use. Otherwise, it’s just technology for technology’s sake. Are there any technologies or technological trends about which you are particularly passionate? I’m most passionate about two technologies, one of which is artificial intelligence or AI. It is really at the start of its journey and there are definitely some interesting problems we can solve with it. It helps provide companies with better insights, helping them make more informed decisions which dramatically improve the lives of people. Goods move more efficiently from A to B to C with the help of data from technologies like AI. I’m also passionate about data security and privacy. It’s very important to respect a person’s identity and data, as well as how it is used. It’s even more important to be respectful of it while leveraging it in a way that’s ultimately beneficial to society and the individual. What was the first computer you had? I had a Texas Instruments TI-99/4A in the 80s. My parents bought it for the family as a Christmas gift, and hid it in our house before the holidays. My siblings and I found it and started programming with it before Christmas. My parents were not pleased but it might have launched my career in technology.